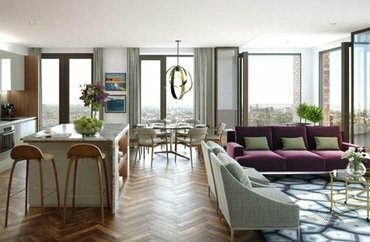 MyLondonHome have over 10 years’ experience selling new homes and have properties to suit all budgets and aspirations. 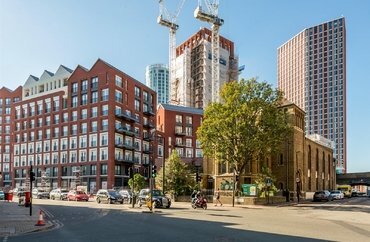 We have a dedicated New Homes team based in Westminster, who can provide expertise on both individual and bulk purchases on an extensive range of developments across central London and are therefore exceptionally well placed to service your new home requirements. 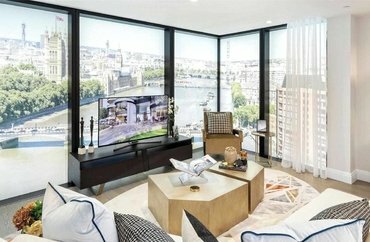 By working with some of the industry’s finest developers, we offer an exceptional selection of brand new, luxurious apartments in some of London’s most desirable locations. Whether you are looking for a studio or penthouse, a family home, pied-a-terre, investment property or second home, we believe you’ll find it with us. 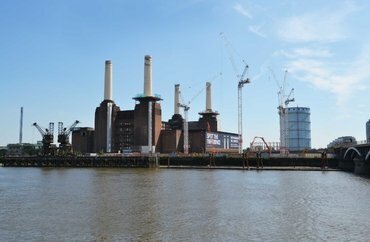 Our presence stems from historical involvement with some of the first ‘new’ blocks to be developed almost 20 years ago – including The Whitehouse, County Hall and St George Wharf on Vauxhall Bridge. Over the years, the South Bank has become a hub of activity, a cultural destination and a fantastic place to live and work. We have helped thousands of investors understand the off-plan marketplace and buy and sell at the correct times through the sometimes unpredictable market cycles. Despite this global presence, we have an intimate knowledge of the regeneration areas that are shaping the South Bank – Elephant & Castle, Nine Elms, Blackfriars – we have been there from the start. 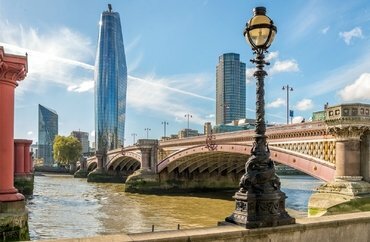 Our success stories include helping clients build portfolios that will set them up for life, enabling many investors to achieve 100% ROI and celebrating the purchases of some of the most stunning riverside apartments in Central London. 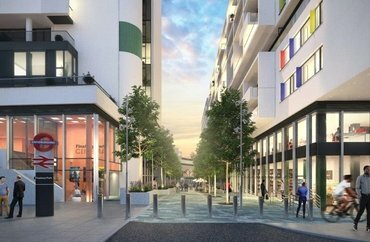 We love being part of the changing face of London, we love the market, we love the projects, but most of all we love our clients. All on offer from our central hub, clients can be confident of a fully comprehensive property service. We encourage all of our clients to come and meet the team – all of the above can begin with an off-plan purchase! Call 020 7222 2500 to book an appointment with a property consultant today.